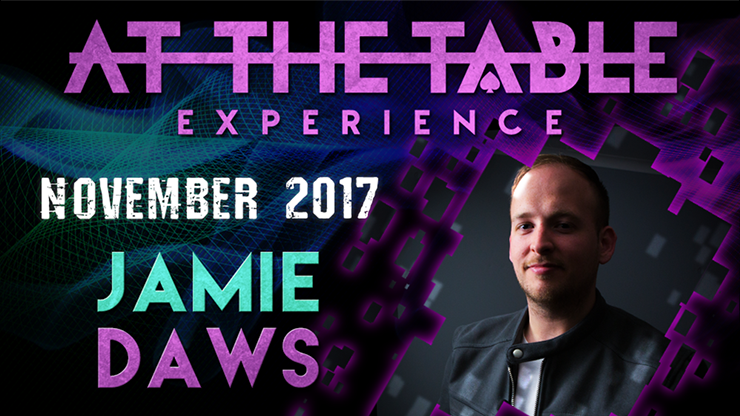 Famously known for his other worldly effects, Jamie Daws joins us for an At The Table lecture that is guaranteed to leave you breathless! Well known for effects like Deviate, The Deceased, and Scream, Jamie blurs the worlds of magic and the supernatural seamlessly together while building mystery, tension, and suspense with every line of patter. He's created effects for the magic community for well over a decade and performed on Penn and Teller: Fool Us. 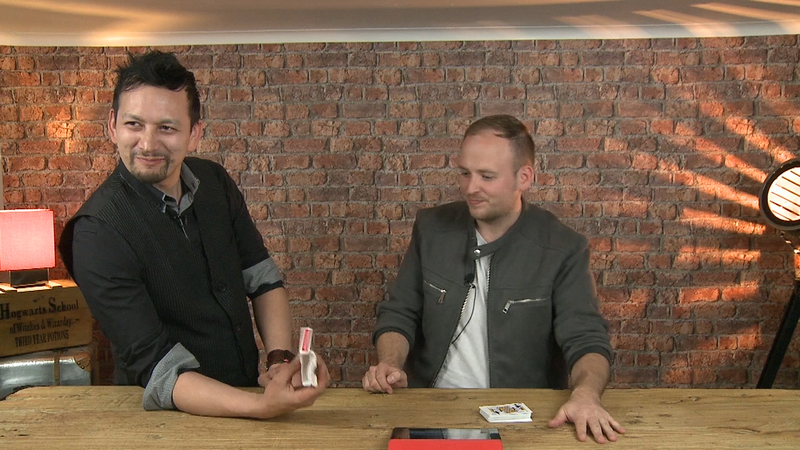 Now Jamie joins us At The Table to share his ingenuity and take us down his creative journey!